A reliable pair of winter boots is a great addition to any guy’s shoe collection. 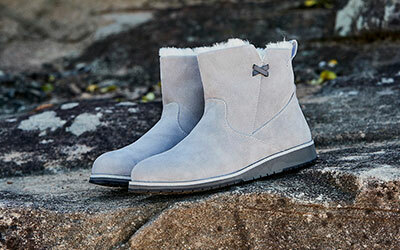 EMU Australia offers a selection of snow boots to keep your feet comfortable and protected all year long. Made with water resistant and breathable 100% real sheepskin, our men’s winter boots are durable and versatile. Choose from a variety of heights and styles available in larger sizes for men. Our winter boots for men come in classic colours like black, grey, tan and brown. Our versatile men’s winter boots are great for many occasions. EMU Australia men’s snow boots are practical, comfortable and trendy. EMU Australia men’s winter boots bring comfortable luxury to traditional menswear. Our waterproof and water resistant styles are insulated with hard rubber soles for added traction and gip, making them super durable and supportive. We offer a range of sheepskin lined styles for guys that are ideal for everyday use. Whether you’re spending the day in the show or keeping warm indoors, EMU’s got you covered all year long. 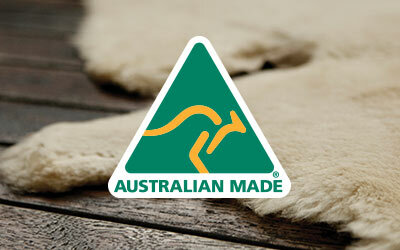 EMU Australia men’s winter boots are made of the highest quality natural materials. Our 100% real Australian sheepskin is water resistant and breathable, making EMU winter boots ideal for both indoor and outdoor use. Select sheepskin snow boots for men are Woolmark accredited, meaning they are super durable and worth your investment. Like all EMU Australia shoes, our men’s winter boots are designed to last. We offer a variety of sizes and height styles to best fit your lifestyle. Choose from a range of classic and versatile colours like black, brown, grey and tan. EMU Australia men’s fur lined boots are great for all of your winter destinations. They’re ideal for travelling since they can be worn in warm or cold weather and are easy to slip on and go. EMU snow boots for men will also keep your feet protected from the rain well into the spring season. Whether you are going for a walk in the park or staying home, our winter boots are guaranteed to keep your feet dry and comfortable. Shopping for someone else? Our breathable sheepskin winter boots are the perfect gift for any guy. Shop online and get free shipping with your purchase, or use our store locator to find retailers near you.